I have recently grown to enjoy playing Century: Golem Edition. I've played it a few times now, and my delight with the game grows with each replay. So today, I will share my thoughts on this game with you. The theme is different as well; in Spice Road, you are spice traders looking to make your fortune leading trading caravans across the long trade routes to bring valuable spices to your customers. 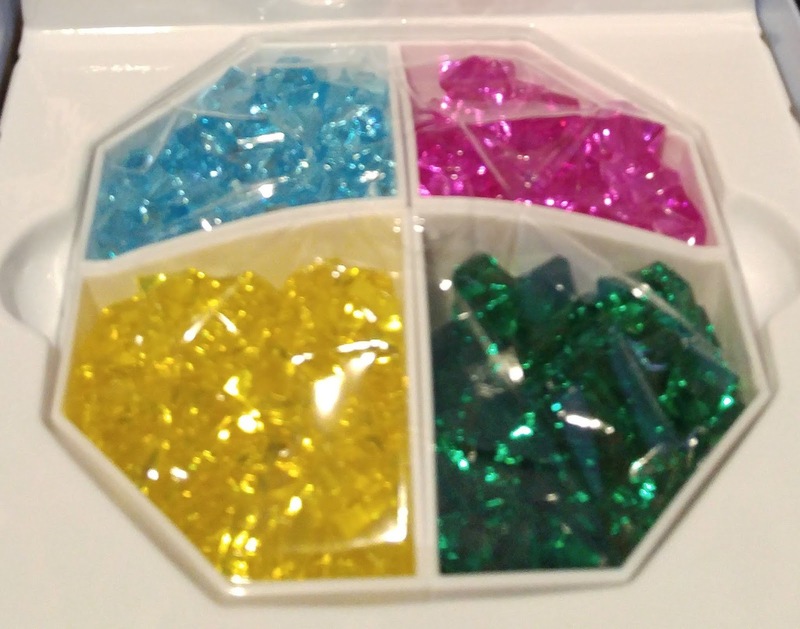 In Golem Edition, you are mining and crafting soul gems, which are used by the great masters to construct golems. This article may sound a little odd, coming as it does after the article I wrote a couple of month ago about the end of the Golden Age. But keep in mind that the PinkFae archives are reprints of entries that I wrote back in 2016 (and a couple in 2017) when I was writing for PinkFae. This particular article was first published on 29 May 2016. So keep that in mind as you compare the two articles. But, as I don't want the articles I wrote there to be lost, I'm publishing them all again here. I hope you enjoy this one! I was talking to an acquaintance of mine the other day. 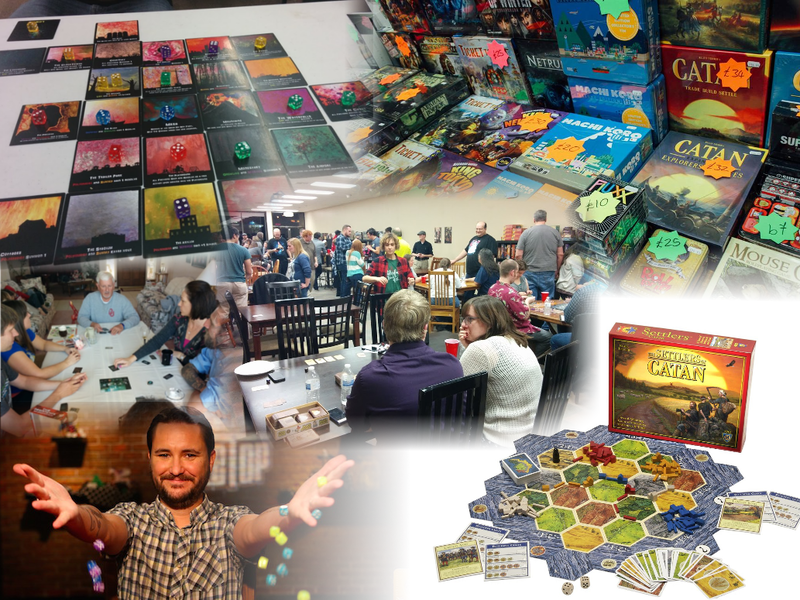 In the course of our discussion, I mentioned that I write blogs about tabletop games. She asked me what I meant by 'tabletop games.' When I said, 'as opposed to video games,' she responded, 'So you mean like Monopoly and Sorry?' I had to explain to her that there was a lot more to modern board games than the 'classics' that she was probably used to from her childhood. I got to explain to her that we are currently in the golden age of board games. 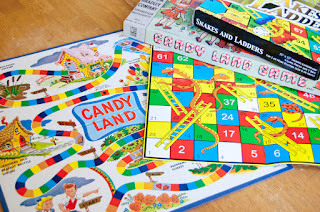 But it seems to me that her experience is typical; not many people seem to realise just how amazing board games have become in the last two decades. So today, I want to talk about the golden age that we are currently experiencing. It's great that you mention her not being a damsel in distress, but even just the backstory you gave for her sounds like you're unintentionally making an allusion to stereotypes of Islam. Maybe try a bit harder next time. Of course, this comment was left anonymously, indicating that it was apparently someone who wasn't interested in discussing the issue, but simply felt the need to feel superior by making an accusation of something that I did wrong. I'm not sure what stereotypes you're referring to. If I've made a mistake somewhere, I'd very much like to fix it. Please let me know what I did wrong. I reread the backstory, and I'm not sure where I made the error. But I'd love to hear your input. How can I make it better? That was over three months ago. There has been no response. This supports my hypothesis that the person had no actual desire to remedy a problem, or to improve inclusiveness, but to make accusations and walk away feeling proud of themselves for being 'better at inclusivity' than someone else. I recently got to play an amazing game. It's called The Fox in the Forest, and although it's technically a card game instead of a board game, I'm going to review it here. Wait, I just started out my review by offering my opinion, didn't I? I'm sorry. Please try to forget that I did that. I'm going to offer a completely impartial review. We have come to another PinkFae Archive, and it's on a topic that I find very important: player agency. So I hope you enjoy reading (or, if you were a fan of PinkFae, rereading) this article! It was originally published on 22 May 2016. 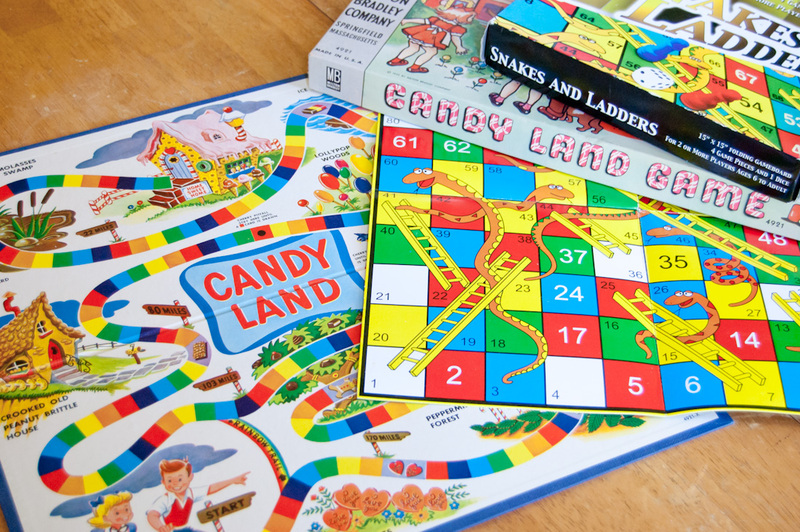 Many people had their first experience with games playing things like Candy Land or Snakes and Ladders (the latter being known in the United States, for some reason, as Chutes and Ladders). Other examples may include Hi Ho Cherry-O! and Cootie. What I find interesting about these games is that they are pretty much the perfect examples of games that have no player agency at all.